Who need headphones?? The creatures called humans who listen to the sound called music, really have to grab a pair!! Yes!! music can fully be taken-in only with a high-quality headphones. But the default earphones which are shipped with the smartphones may not give you powerful audio performance. If you are serious about music experience, you need to catch a good pair of headphones. Moreover, what can be the best accessory for a new smartphone or a tablet other than a pair of superb headphones? Ranging from Rs.200 to Rs.1 lac, there are lot of headphones to choose from. Its difficult to pick out the right ones at your budget. So, here I have listed out 3 top over-the-ear headphones which are under Rs.1000. SHP1900 headphones are designed for comfort with superb audio quality. With excellent build material and rich audio levels, these pair of headphones are a value for money. These work like charm for all your music needs and laptop usage. These pair of mid-range headphones are worth an investment. For less than Rs.500, these pair of headphones are power for money with an excellent sound quality. 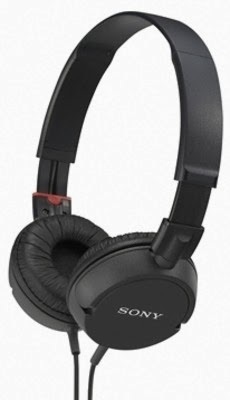 Sony MDR-ZX100/B headphones are sonically superb. Not much durable, but this pair of headphones provide rich and distortion-less music at high volumes. If you are looking for some great sound and comfort you can go for these, but need to be careful on rough usage. And with no audio controller it would be difficult to handle volume. 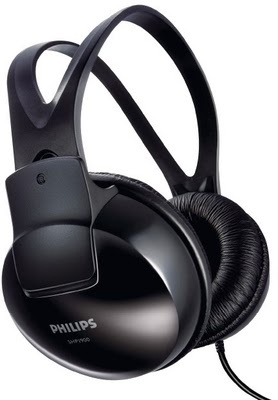 Philips SHP2500 headphones deliver rich audio at the given price. These are very comfortable on the head and are highly durable. With a very long cable it can be a plus or a minus too. 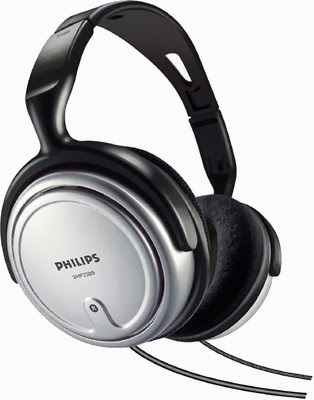 Philips SHP2500 comes with an audio controller placed on the cable. With a blend of excellent audio performance and extreme durability, these headphones are worth the money you spend.